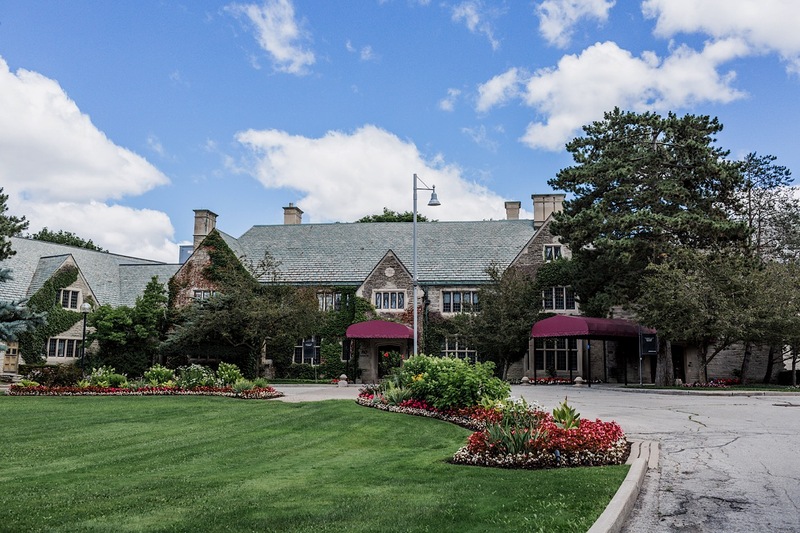 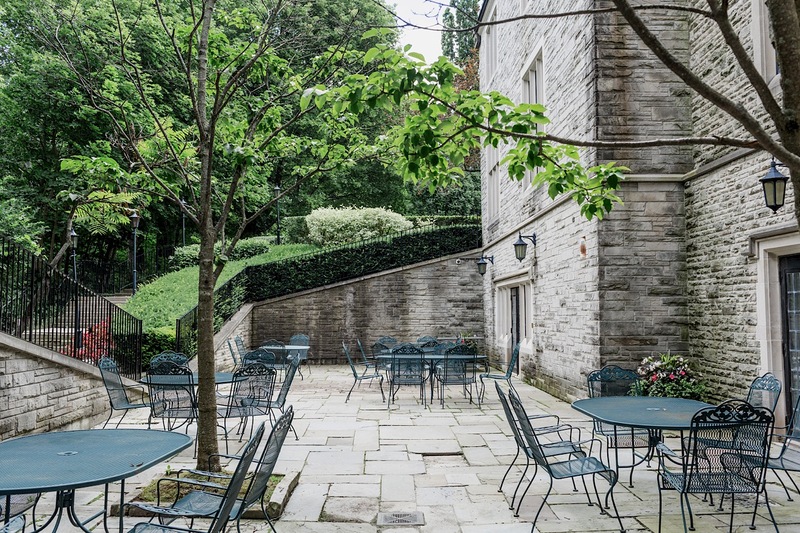 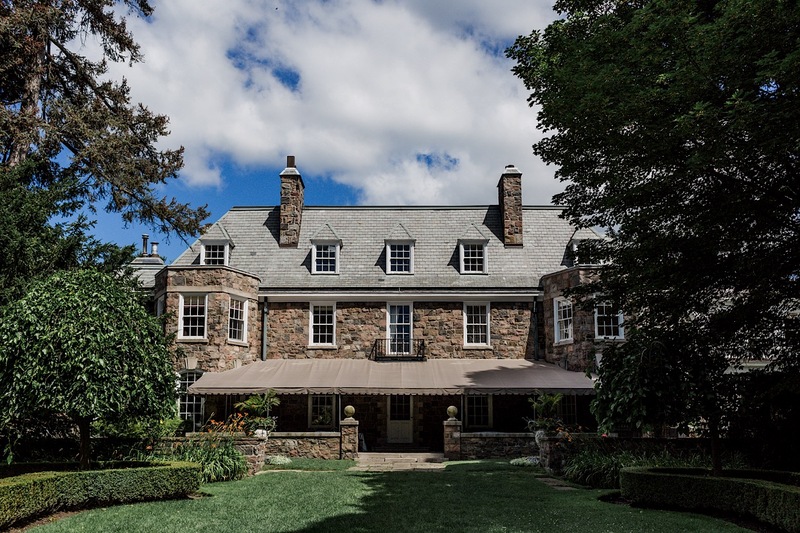 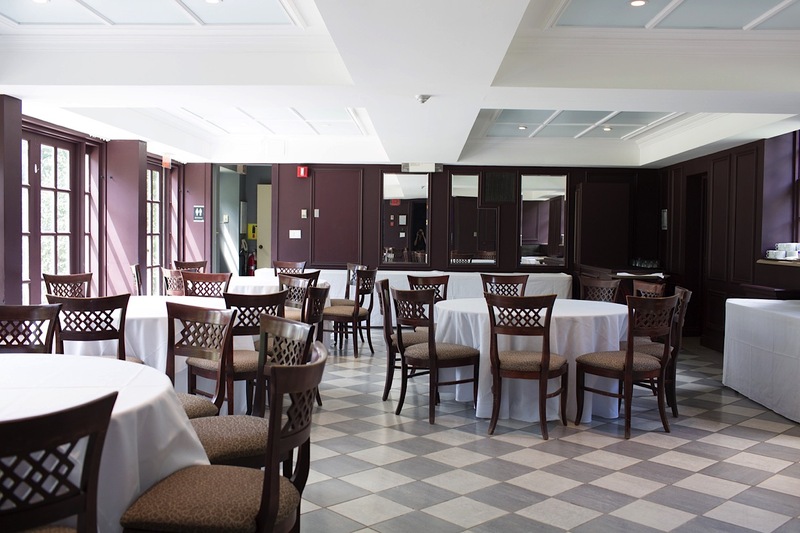 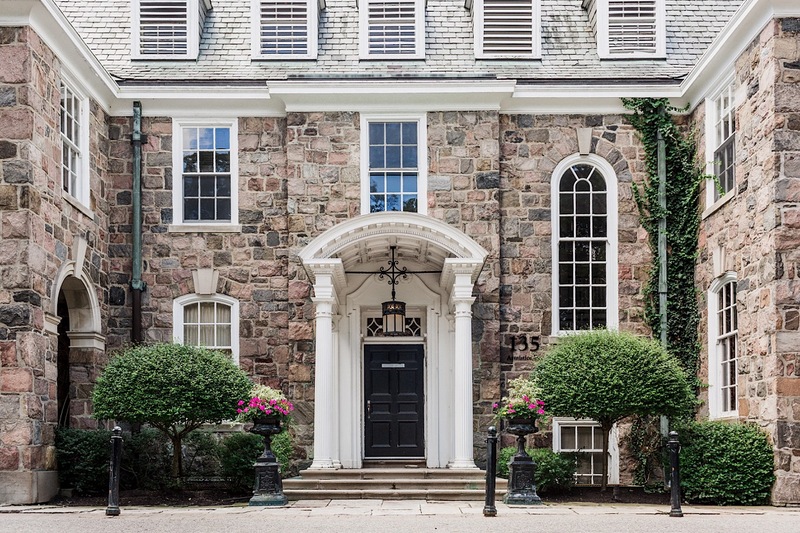 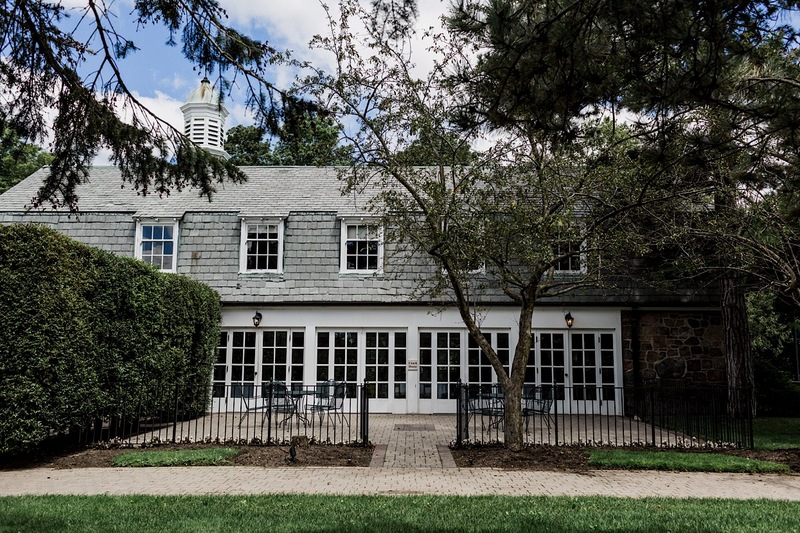 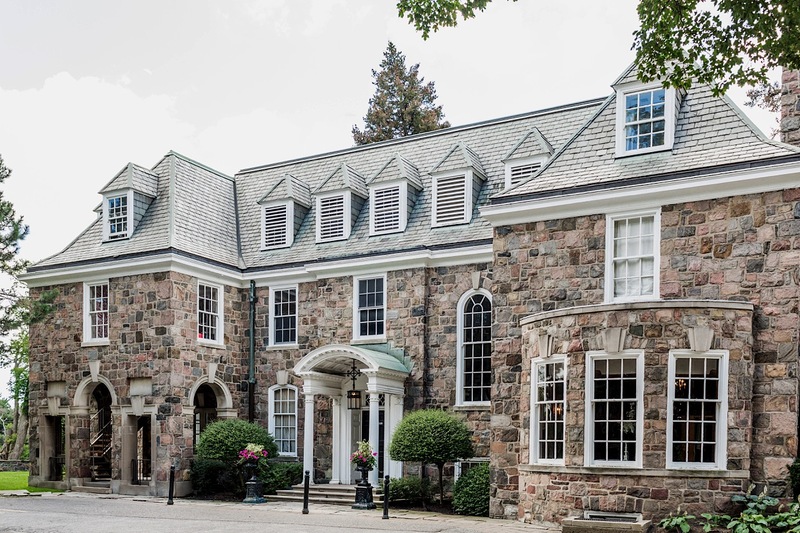 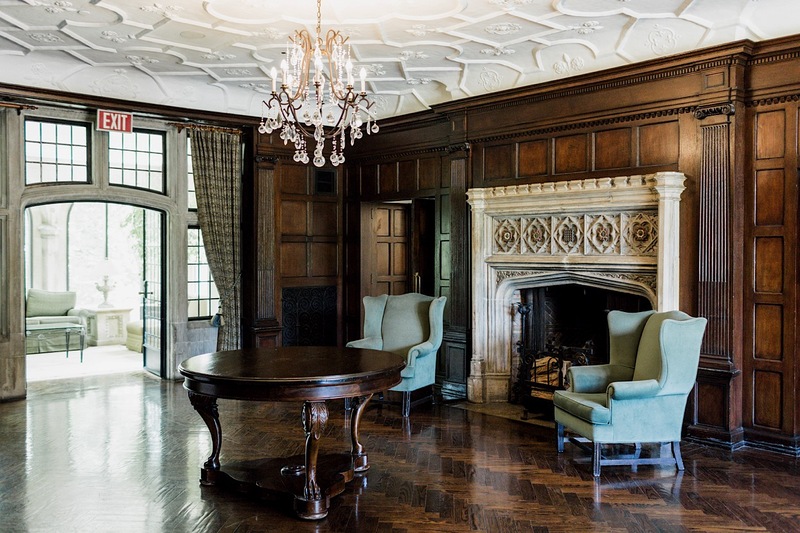 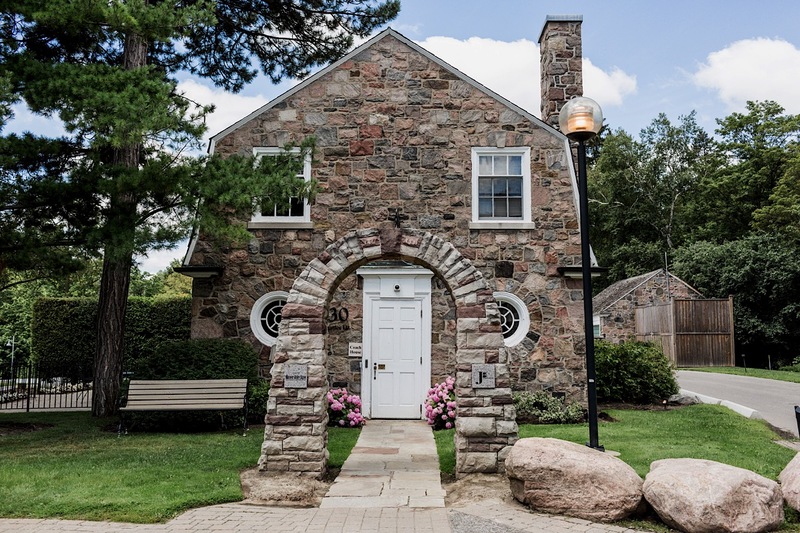 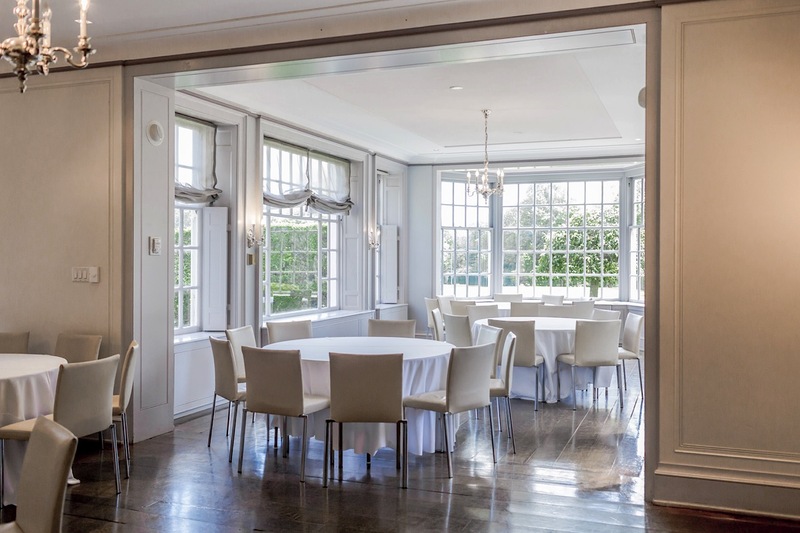 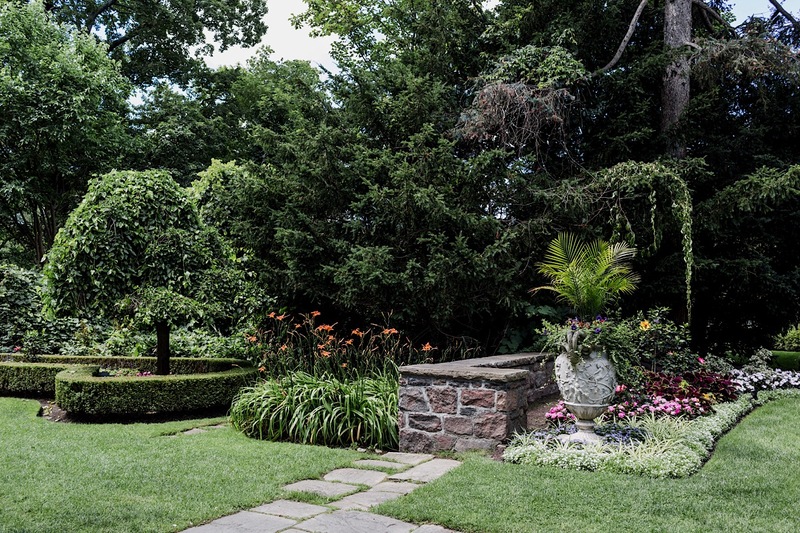 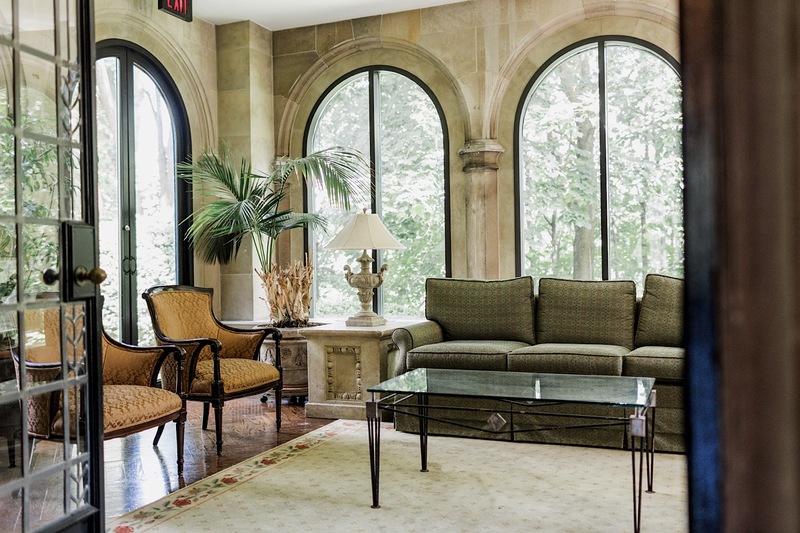 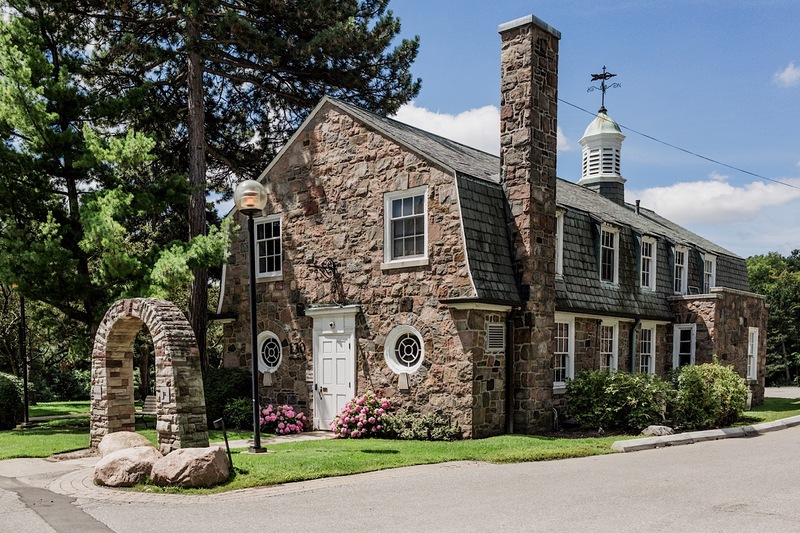 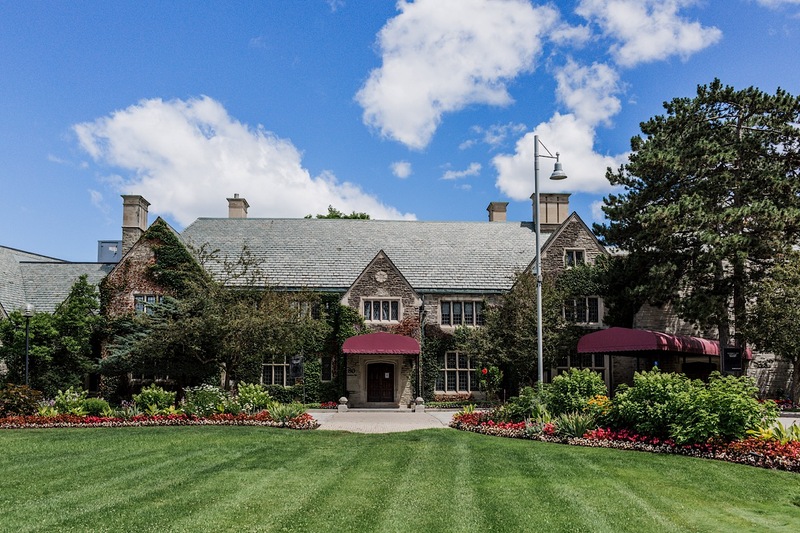 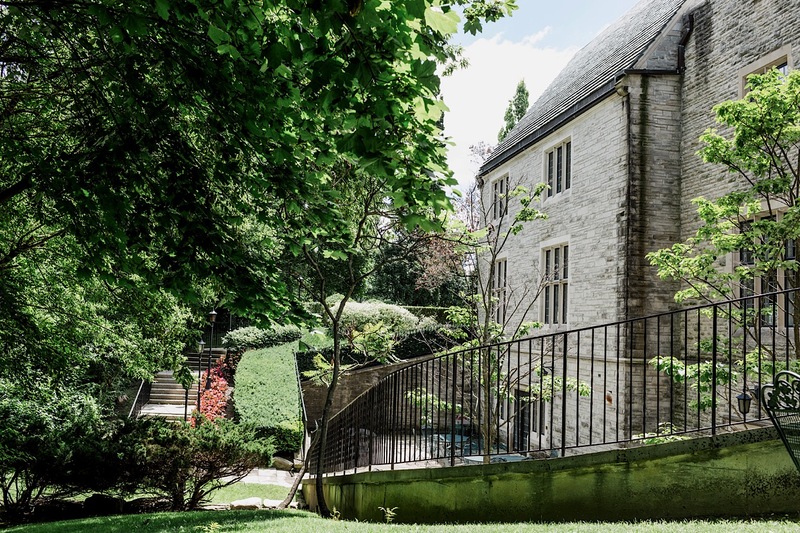 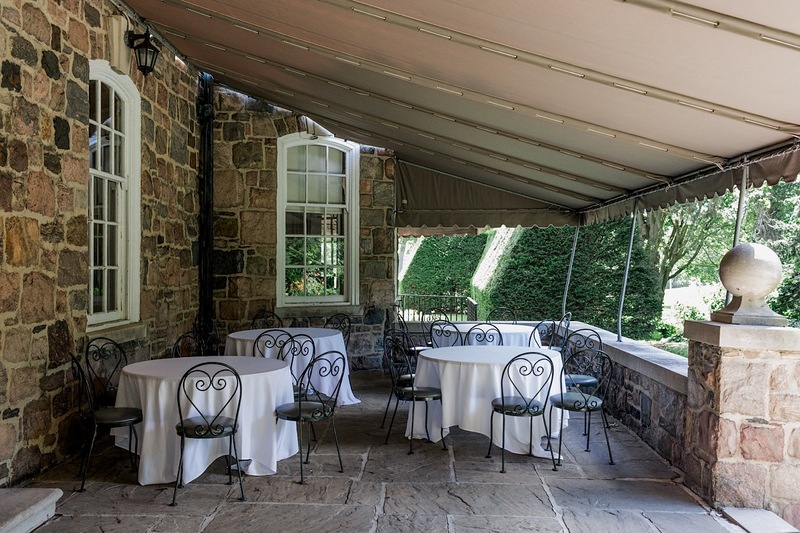 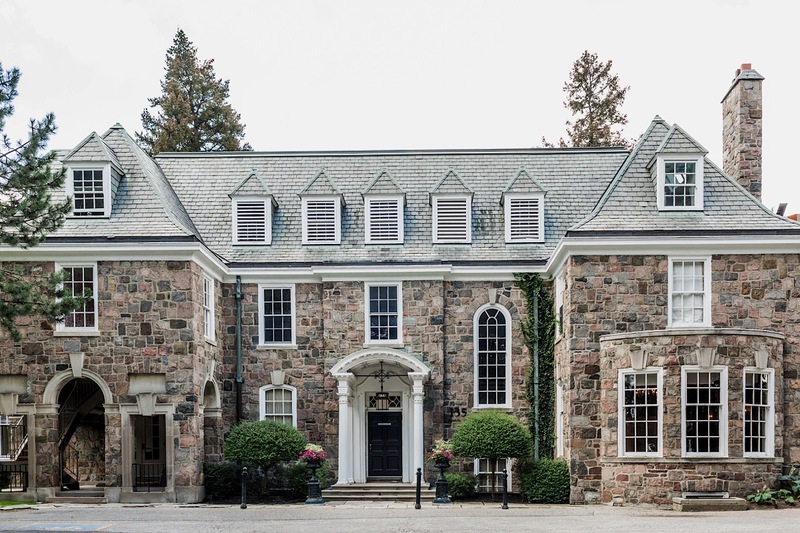 The Estates of Sunnybrook wedding venue is a collection of three historic houses nestled in forty acres of forest and landscaped gardens near Bayview and Eglinton, on the campus of Sunnybook Health Sciences Centre. 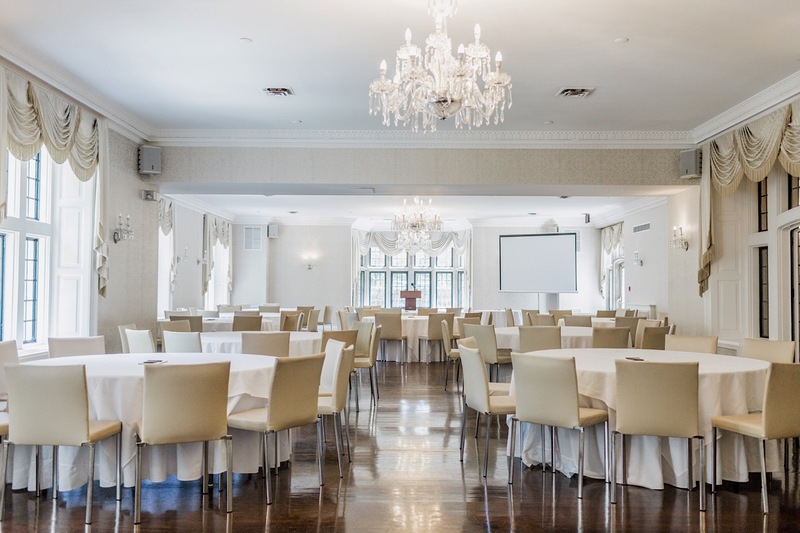 The venue is beautiful, elegant and historic. 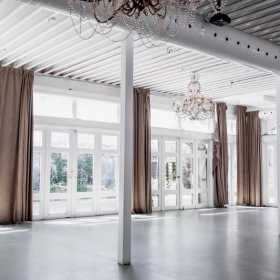 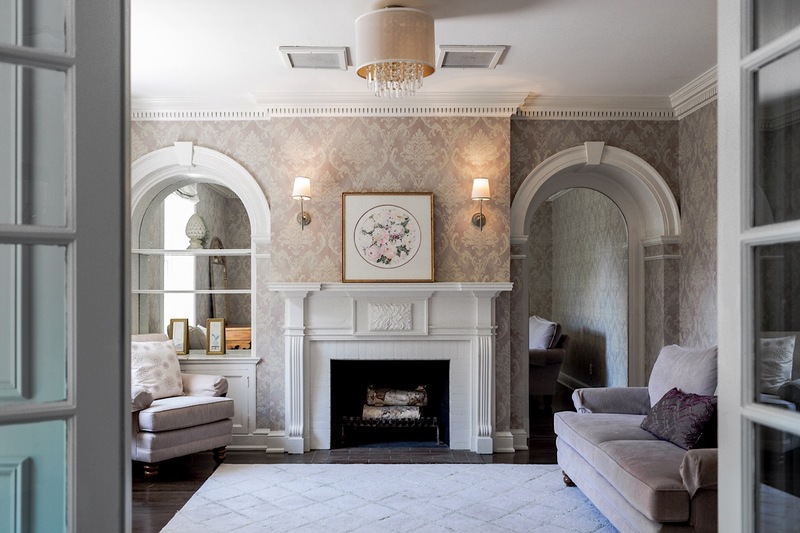 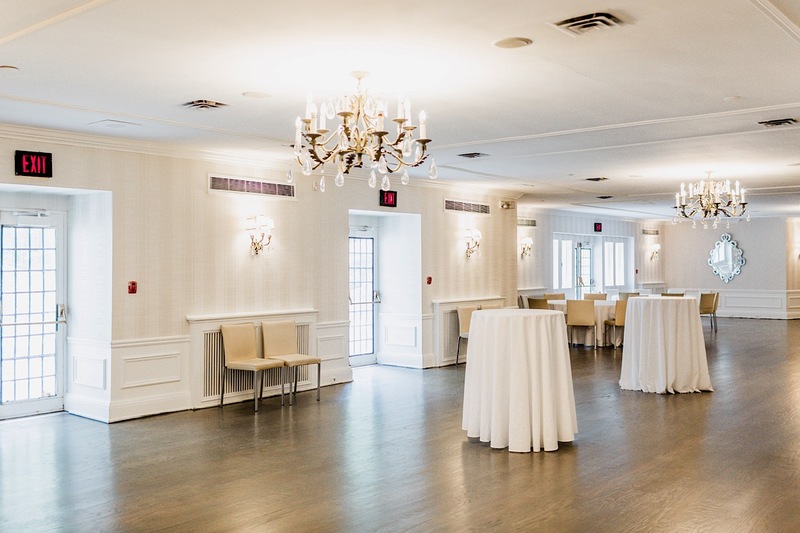 The two smaller houses, Maclean House and Coach House offer a residential feel while the larger house, Vaughan Estate, gives more of an elegant ballroom feel. 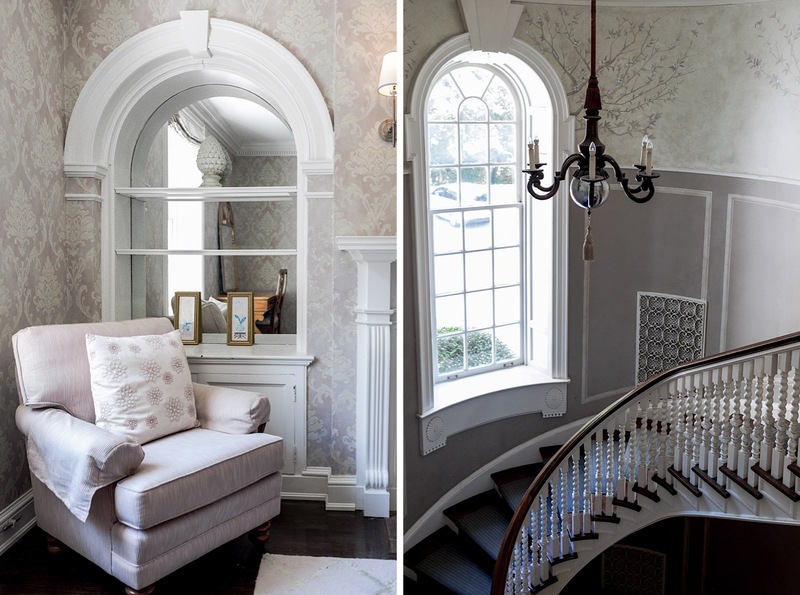 Each house is unique and full of warmth and character. 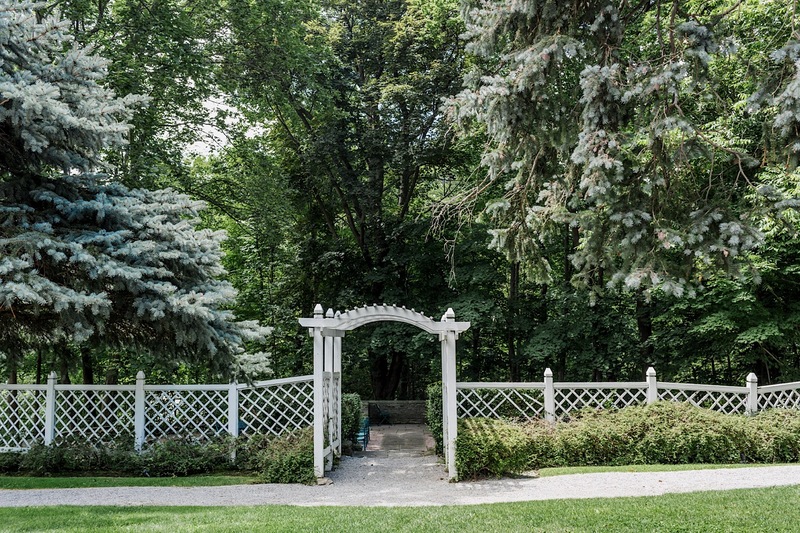 We have been lucky enough to photograph two weddings at The Estates of Sunnybrook wedding venue and we can confirm, it sure is beautiful! 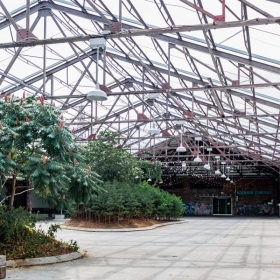 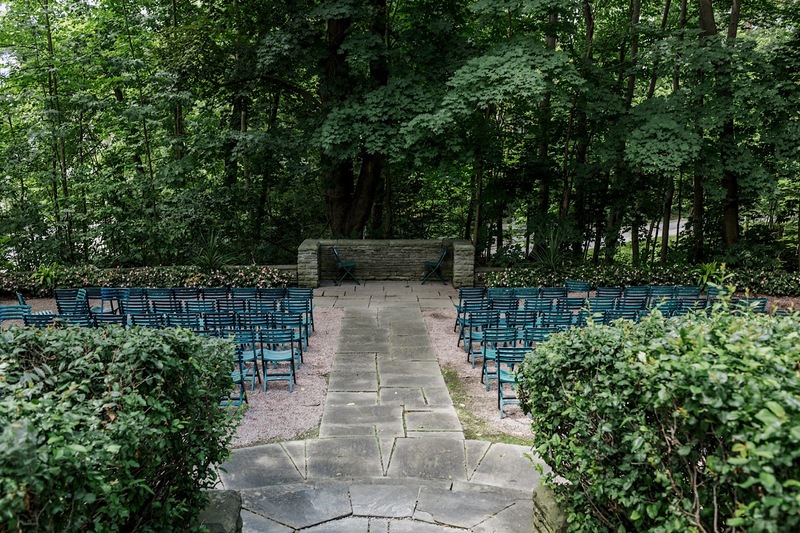 One of our favourite things about this venue is the awesome outdoor gardens and ceremony locations. 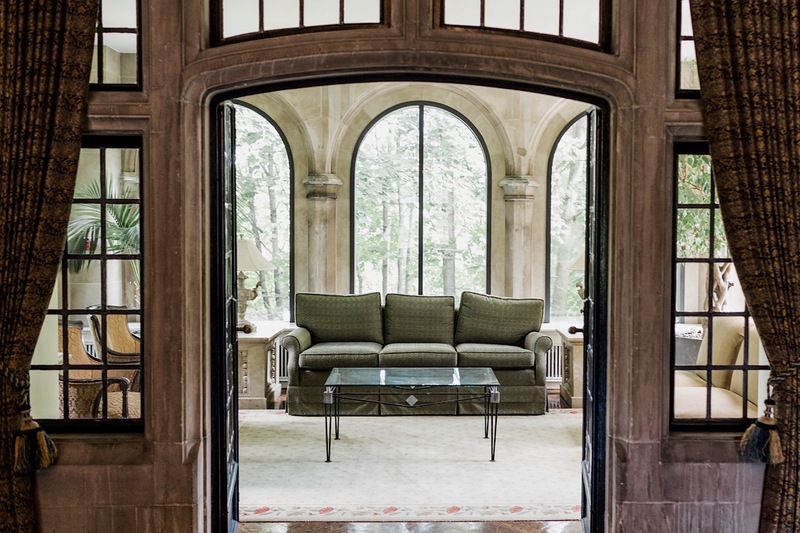 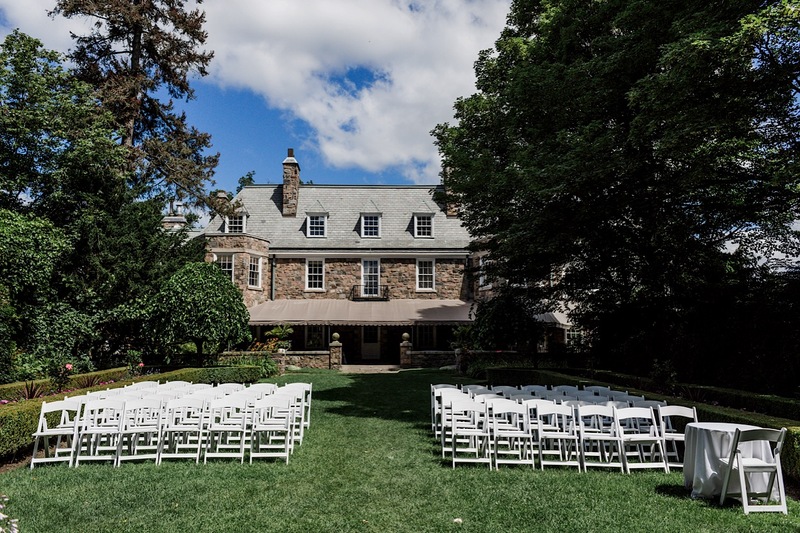 The Maclean house has a beautiful and private ceremony location, fit for a spread in a high-end wedding magazine! 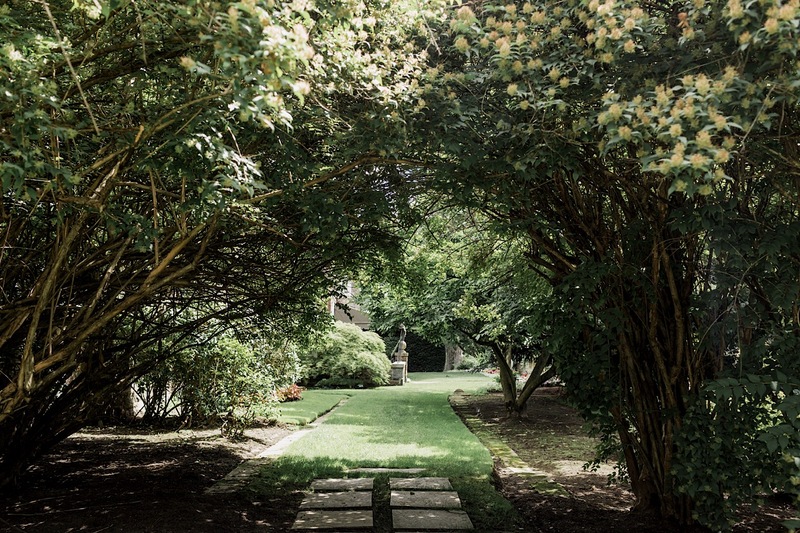 With the historic house as the background and the lush gardens surround it, it truly is a dream. 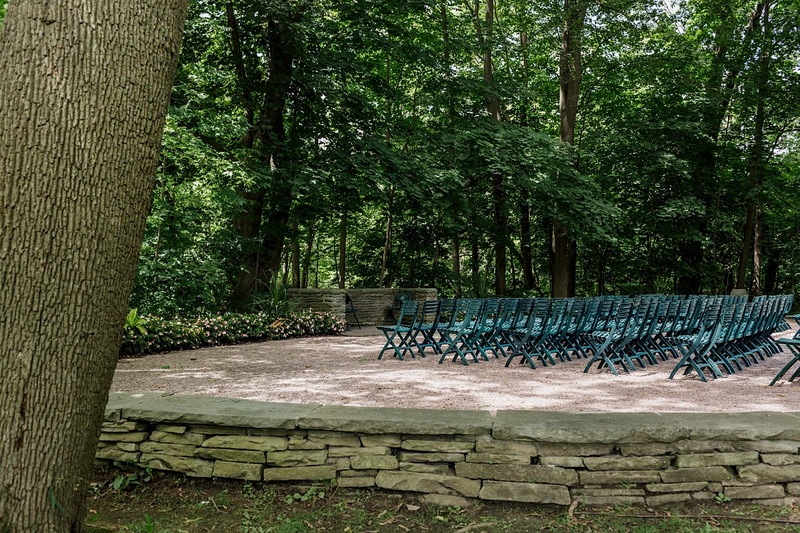 The Vaughan Estate has multiple outdoor ceremony options, our favourite being in the forrest just a short walk away from the Estate. 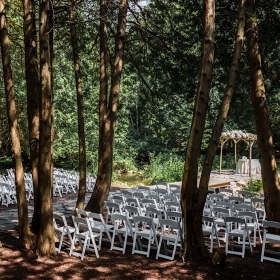 If you’re looking for a more rustic/nature vibe, this is the perfect setting! 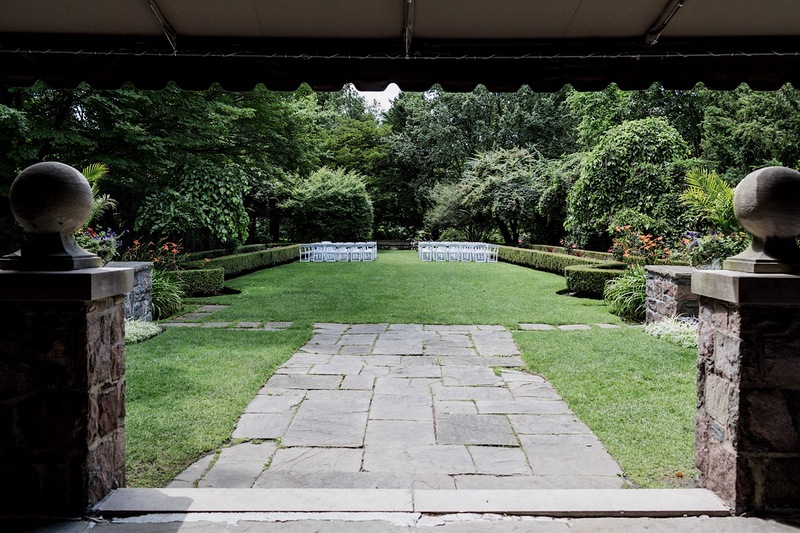 The gardens also provide an incredible backdrop for your wedding photo. 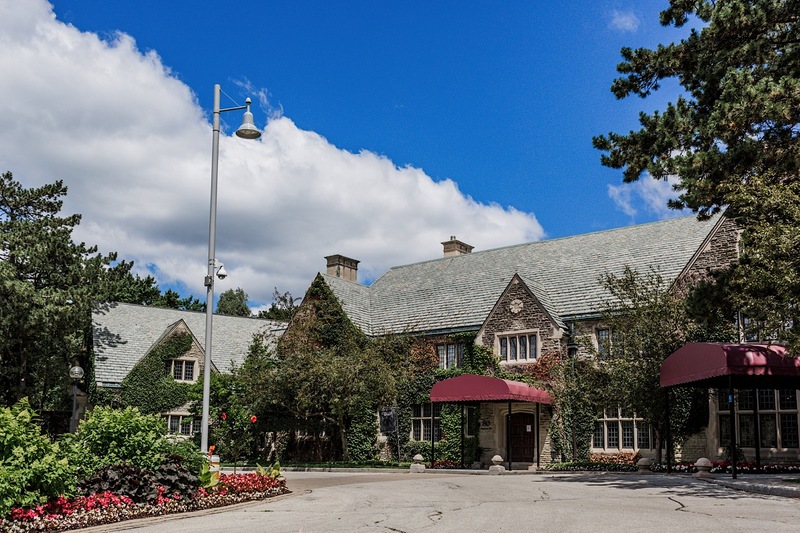 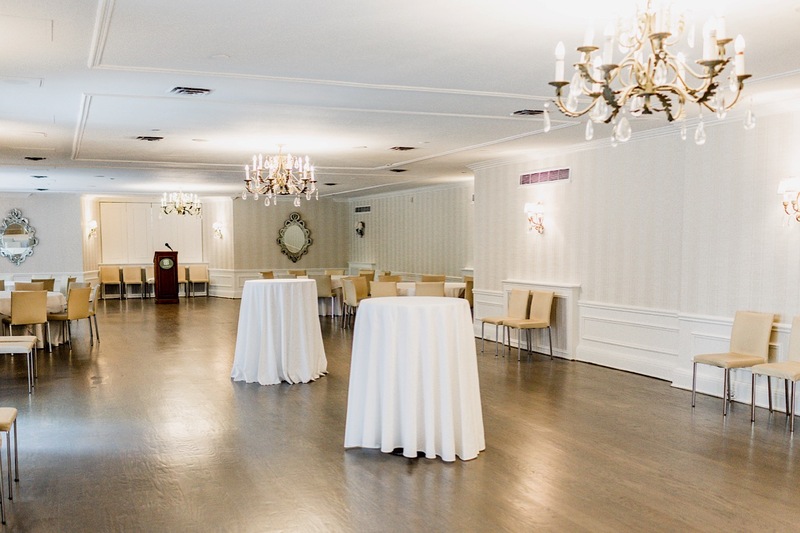 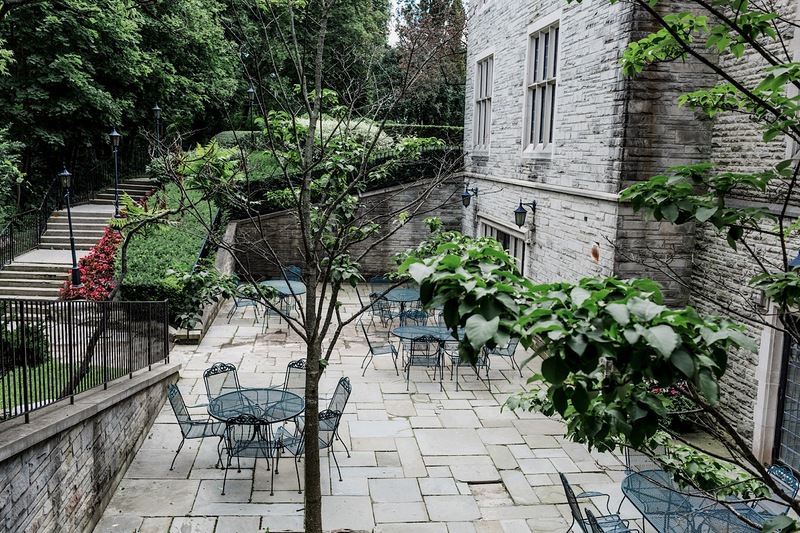 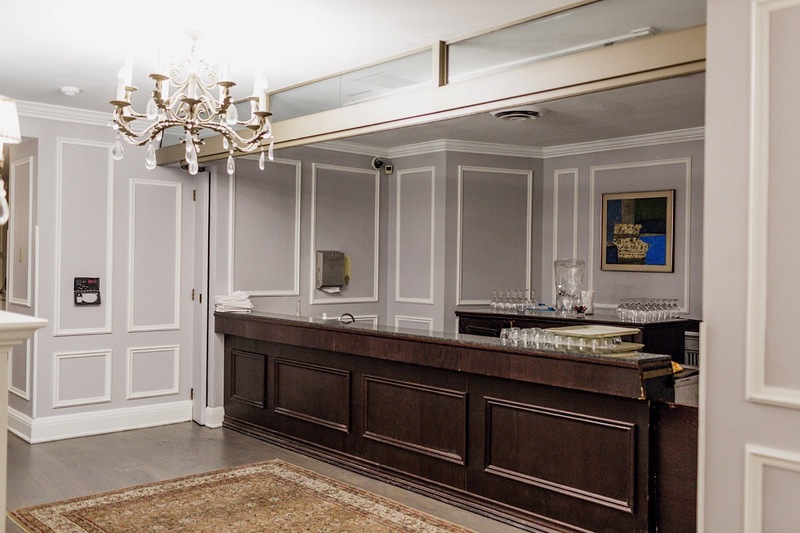 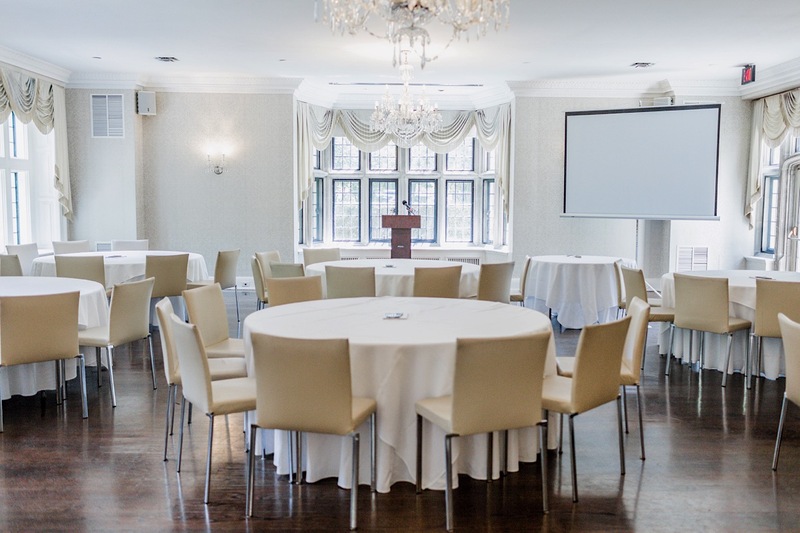 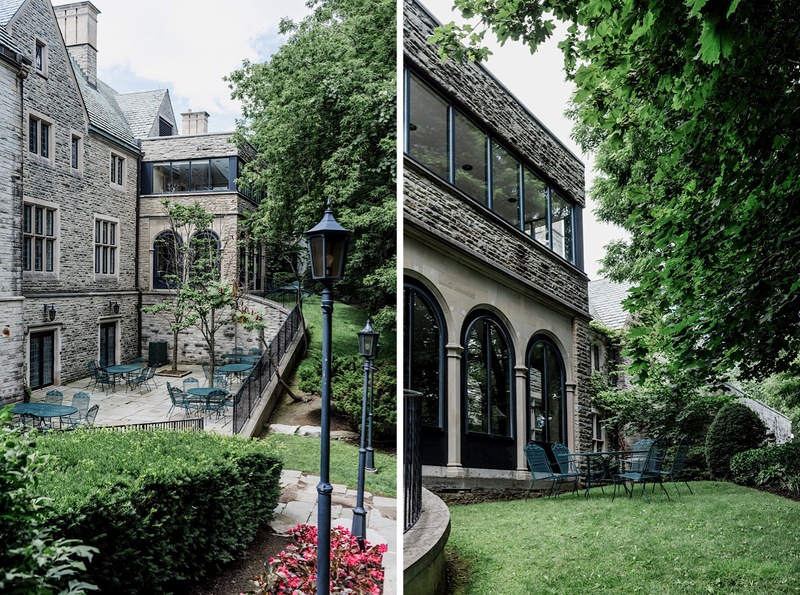 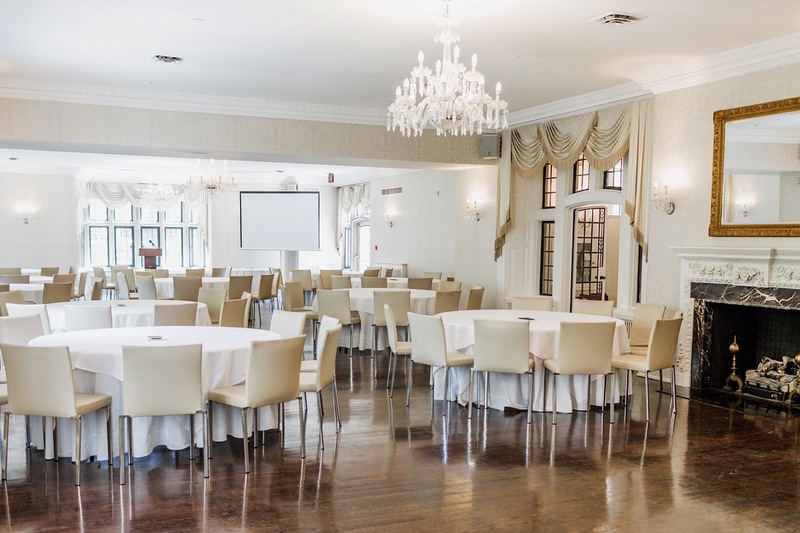 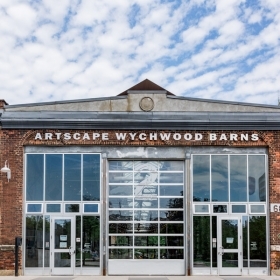 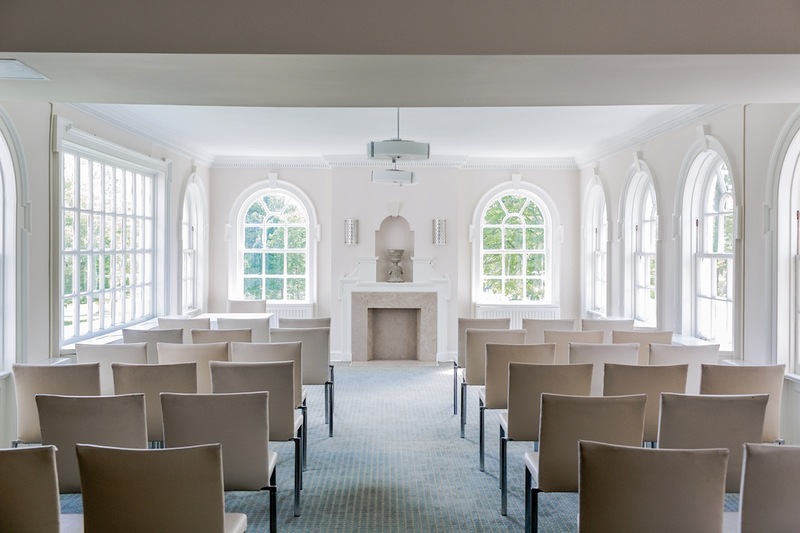 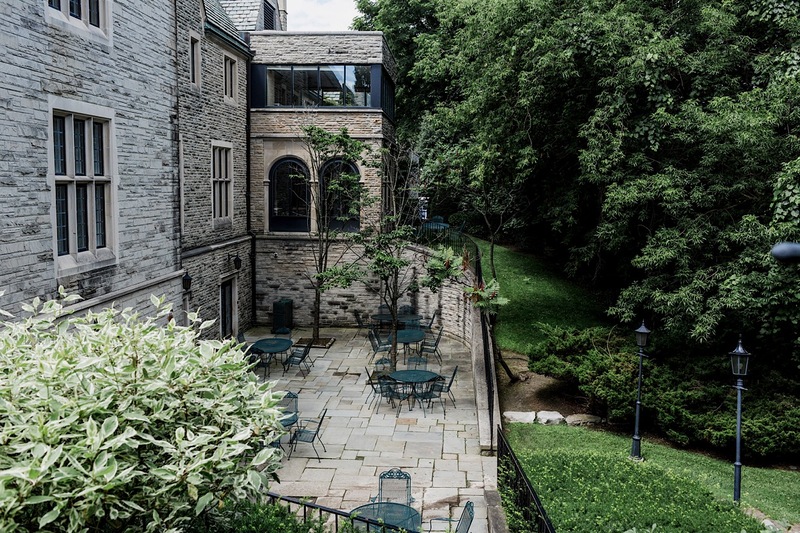 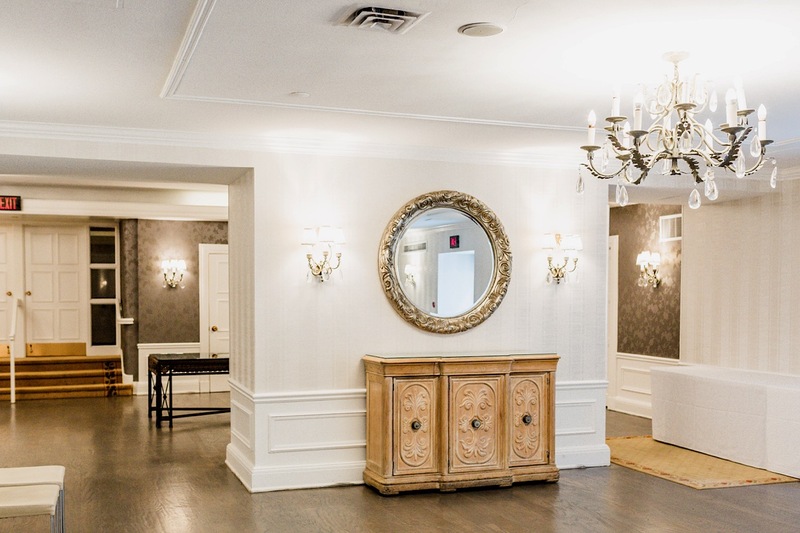 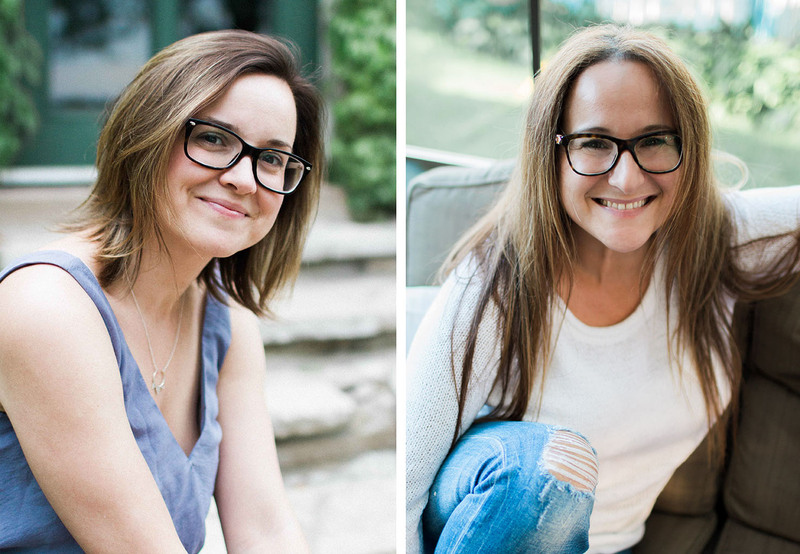 In addition to being an overall awesome venue, The Estates of Sunnybrook becomes even more awesome when you learn that the revenues generated from your wedding go to furthering research at the hospital – Sunnybook Health Sciences Centre. 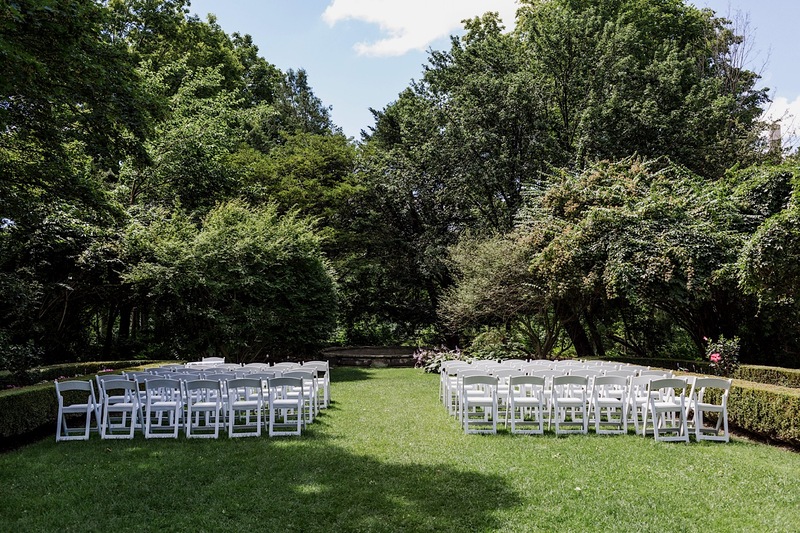 This is a great way to support a wonderful cause, while celebrating your big day. 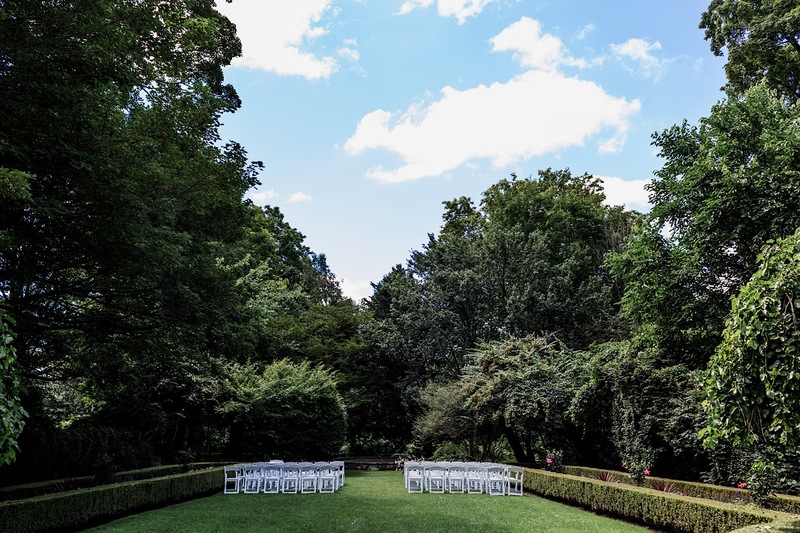 Based on our experience photographing weddings at The Estates of Sunnybook wedding venue, and meeting with the staff to interview them for this article, we can confidently recommend this venue!